Callisti blog: Sledges in summer? Order way in advance for winter 2011-2012. 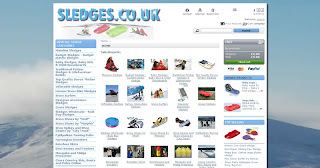 The sledges.co.uk prestashop version is now online and trading.